Moderate exercise helps ease depression in patients with chronic congestive heart failure (CHF) and is also associated with a small reduction in death and hospitalizations. Even the failing heart can be strengthened by exercise as measured by peak oxygen consumption and longer duration of exercise that is done carefully under the supervision of a qualified physician. Clinical depression may affect as many as 40% of the 5 million people with CHF and many studies have linked worse clinical outcomes for people with heart attacks, unstable angina, coronary bypass surgery and CHF. A clinical trial at Duke University Medical Center that was published in the August issue of JAMA documented these findings after just 30 minutes of moderate exercise three times a week for one year. This is much better and safer way to increase cardiac output than with drugs and surgery. 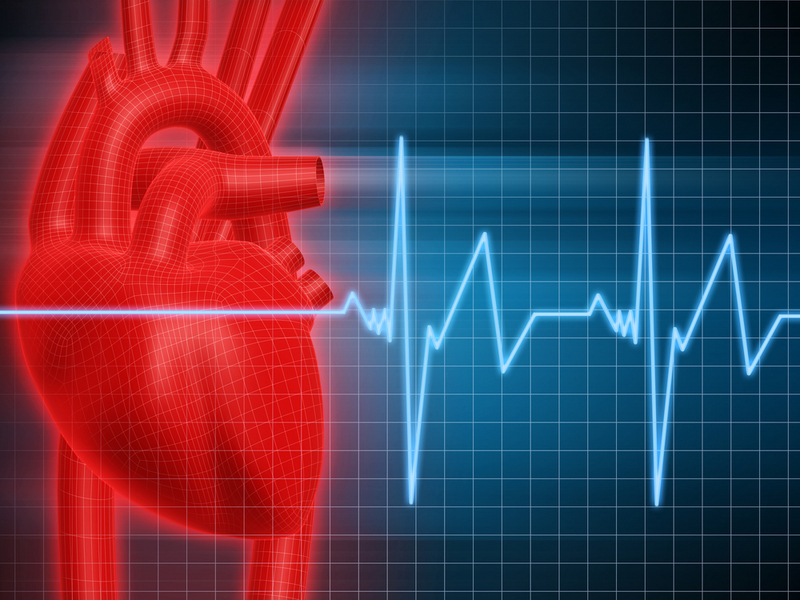 Congestive heart failure is caused by a deficiency of energy in the heart. 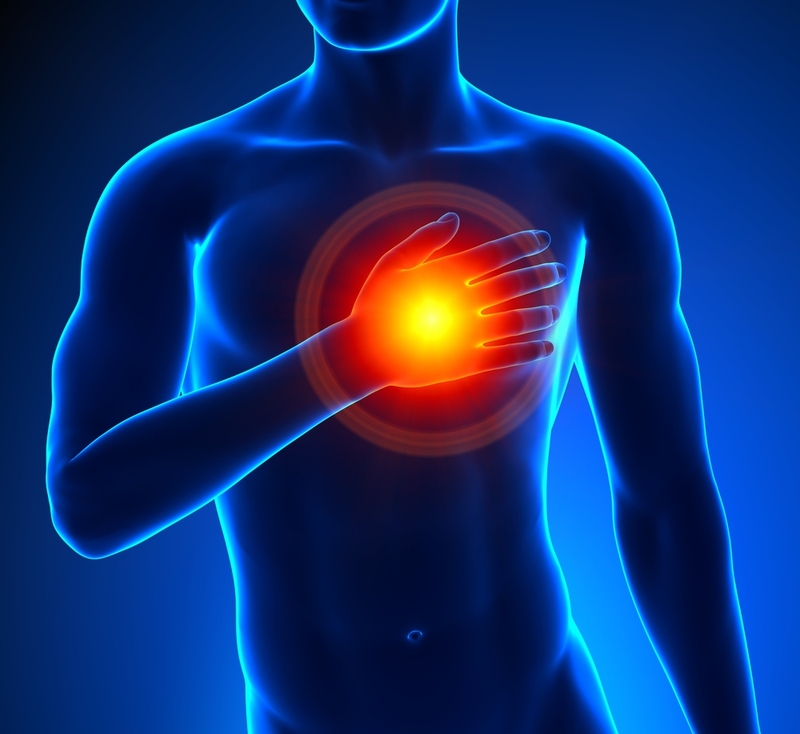 The definition, symptoms, and mechanisms of heart failure is provided. 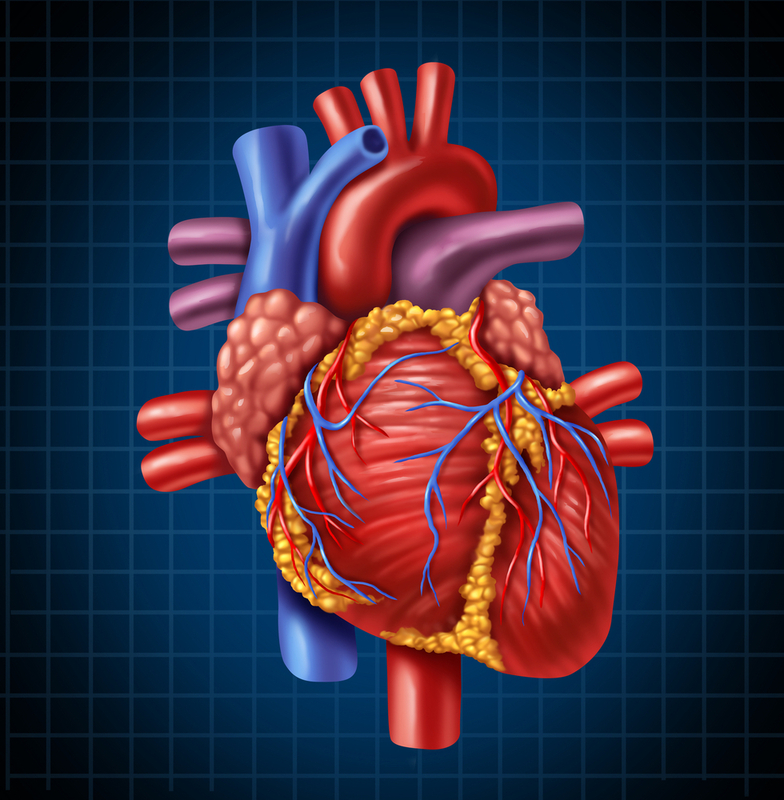 Drugs can be lifesaving, but treating the cause of of heart failure should also be considered. Modern testing of energy production by the mitochondria is possible today. 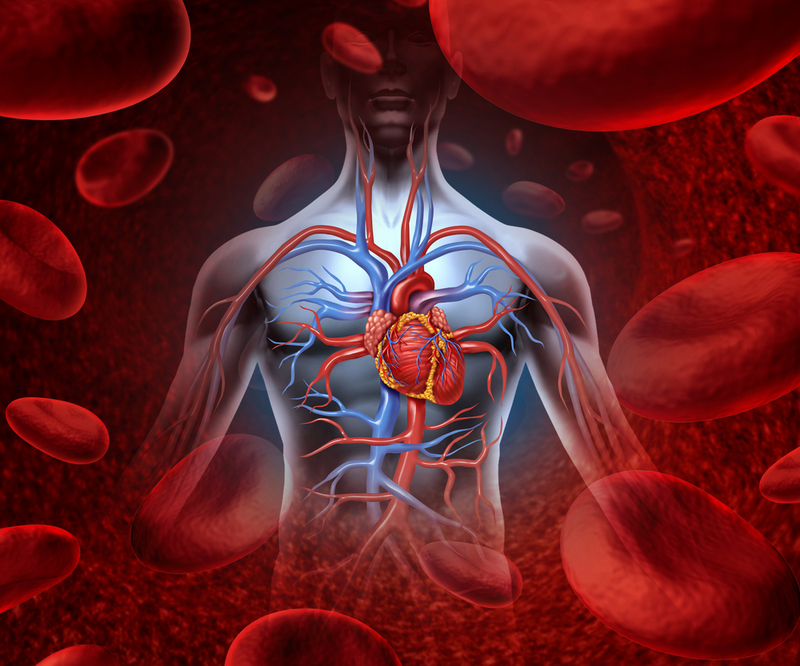 The role of statins in causing heart failure is discussed and related to the blockage of coenzyme Q10 production. Hospital re-admission rates were studied by Henry Ford Hospital researchers on patients with congestive heart failure. What they found was a bit surprising because it wasn't the severity of their congestive heart failure that determined re-admissions. 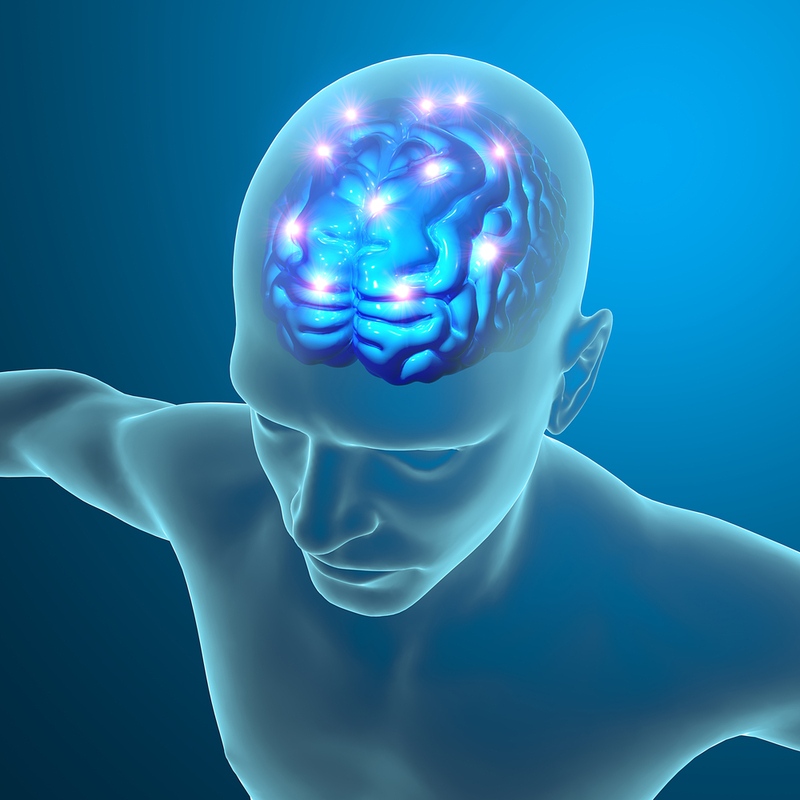 They reported that a history of psychiatric problems such as depression, anxiety and other mood disorders and impairments in a patient's ability to think, remember, and reason were the strongest predictors. Of course, this means that doctors must know more than about their congestive heart failure. They needed to know the person with the disease and about their whole life story as well as how that interfaced with their living situation and their values. We simply don't take time for this in today's failing health care paradigm. This was published in the September 2013 issue of the journal,Psychosomatics.